What A Truck!! 1 Owner Local Trade with a Clean CarFax! 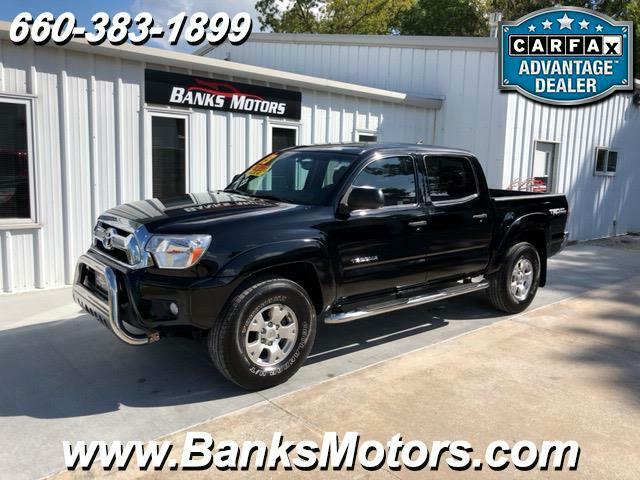 Double Cab TRD Off Road 4WD that brings some Very Impressive Features which include...Navigation, Backup Camera, Bluetooth, Keyless Entry, JBL Audio, Mounted Audio Controls, Power Mirrors, Rear Diff Lock, 400W AC120V, USB Aux, Good Tires and so much more!! We are located in Clinton, MO, less than an hour southeast of Kansas City! No Games, No Gimmicks, Just the Right Way Of Doing Business!